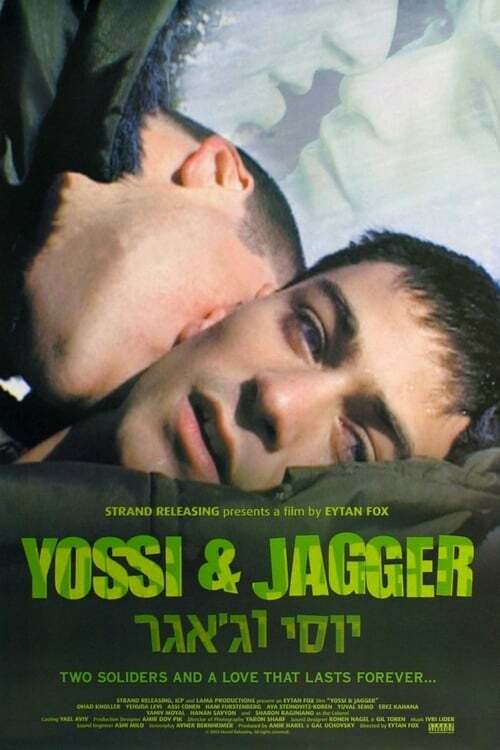 A sociological study of two men in the Israeli army who are lovers. The others in the unit react to their situation, suspecting, but not always understanding. One will leave the military soon, a few months away, as a snowy and desolete outpost is guarded from attack.